This is a refurbished unit but for a limited time we are offering a full Standard 7 Year Warranty* on the whole unit, comes with a new jug, may be missing some of the packaging and is in complete working order. 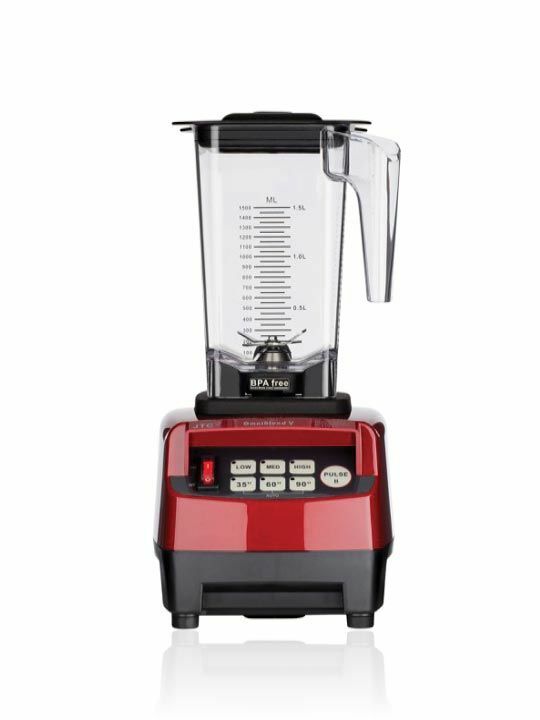 Refurbished stock comes from trade show demos, showroom displays and colour changes. 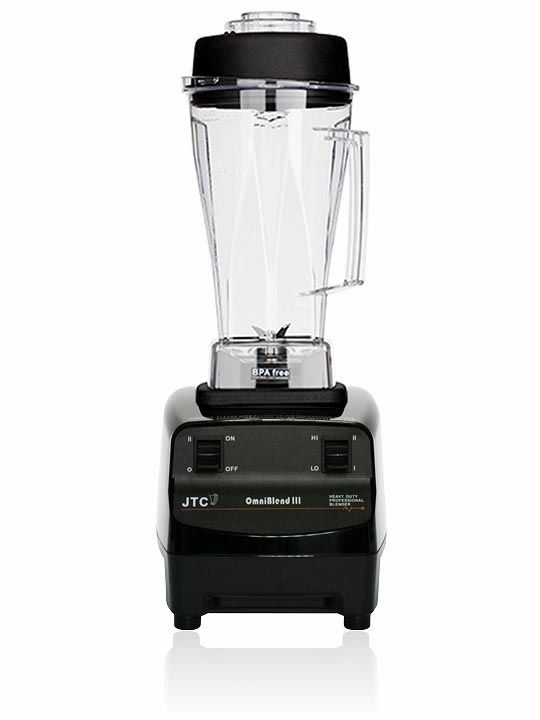 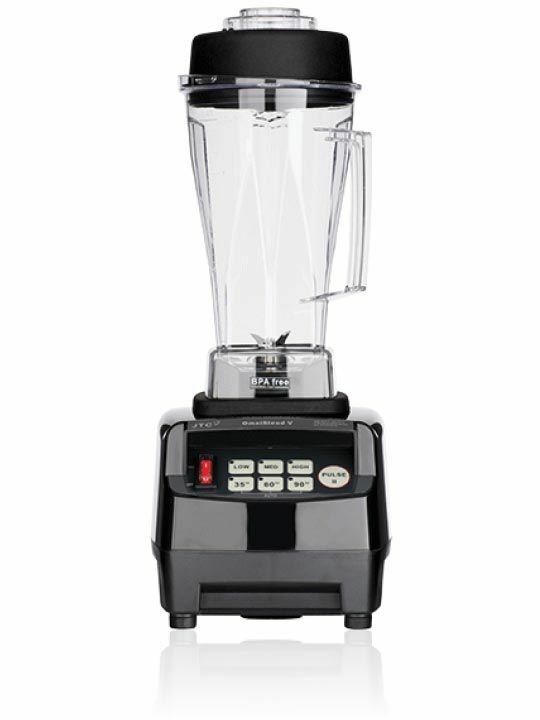 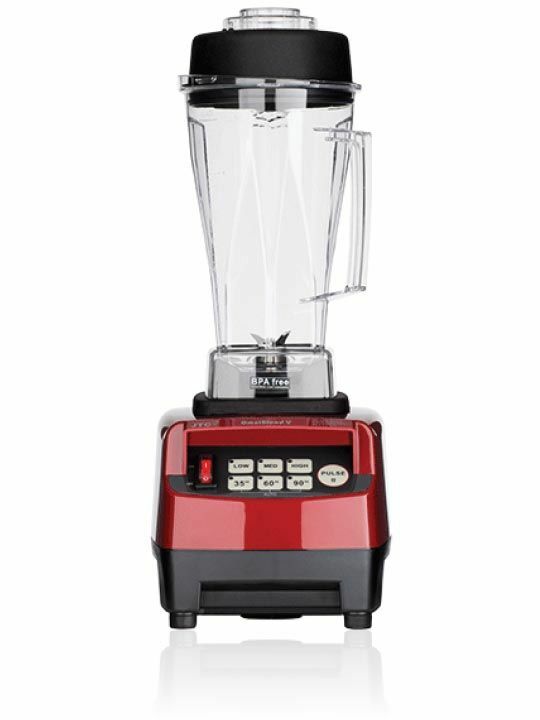 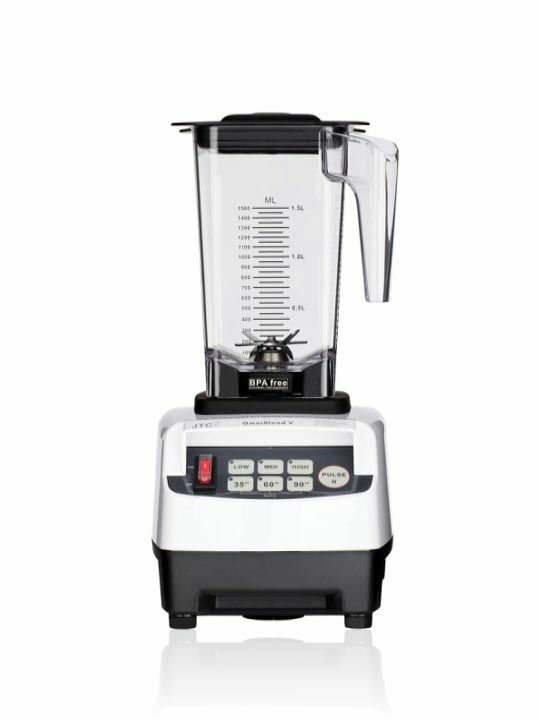 All jugs supplied with the blenders have never been used. 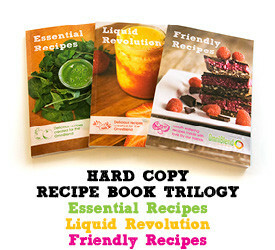 For more information please contact us on 02 66 856360. 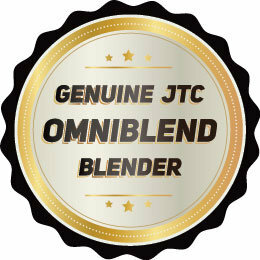 All OmniBlend’s come with a 7 year warranty* that includes the cost of shipping for peace of mind.